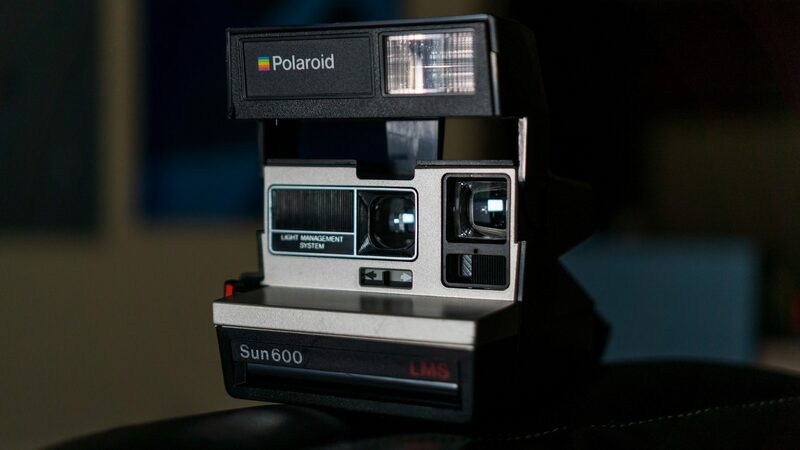 I’ve written before about proper image attribution for Flickr’s Creative Commons photos. However, I thought my post deserved an updated post, and more obviously aimed at all such images in general. Thus, here’s how to properly include credits on Creative Commons images. The above should include links to the original sources, author, title, and the Creative Commons license used. 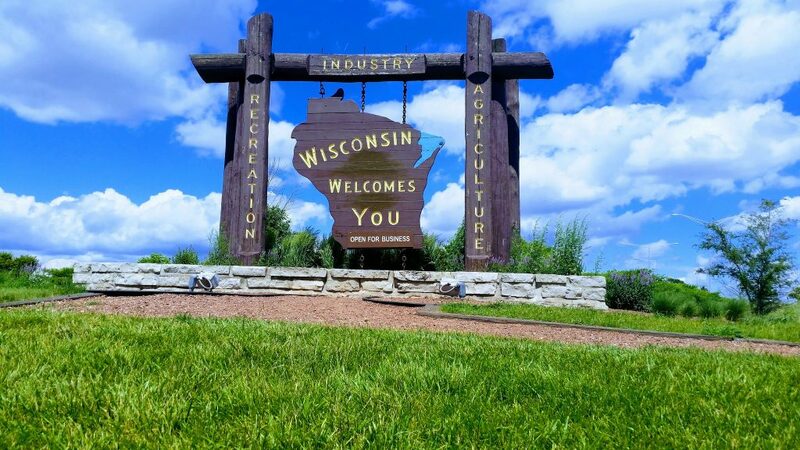 “Wisconsin Welcomes You” by Michel Curl is licensed under CC BY 2.0. As you can see, the title’s included. There’s also links to the creator, image source, and Creative Commons license. Here’s a simplified, acceptable version of the above attribution. This is less ideal than the full attribution, as it fails to list the photo’s title. Still, since there’s links to the image source, creator, and Creative Commons license, it’s a valid and acceptable attribution. 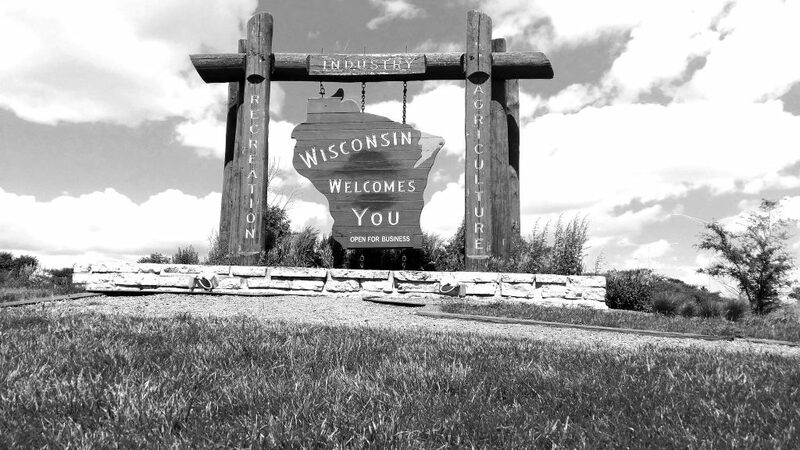 “Wisconsin Welcomes You” by Michel Curl is licensed under CC BY 2.0. / Black-and-white version of the original image. This work, “Aliens invade Wisconsin,” is a derivative of “Wisconsin Welcomes You” by Michel Curl, licensed under CC BY 2.0. “Aliens invade Wisconsin” is licensed under CC BY by John Smith. This attribution incorporates the original work’s title, author, source, and license. So is mention of the new work’s title and author, plus that the new work’s derivative of a previous work. Depending on the original Creative Commons license (or if the derivative work’s creator opts to do so), there’s also listing the license the new work falls under. Items missing include: the title; the creator’s name; links to the original source; and the correct license. “Creative Commons” is an organization, not a creator or a proper license. Previous Post:What killed off traditional superhero sidekicks?